Free Shipping Included! 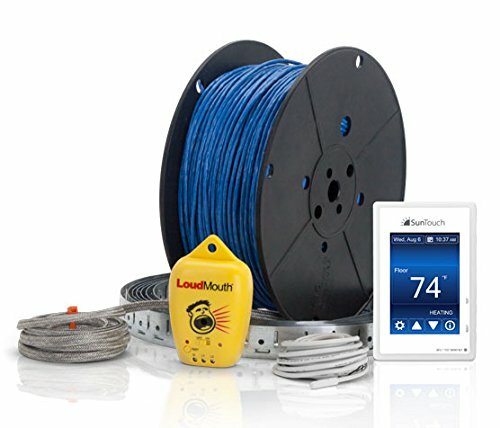 SunTouch WarmWire (120V) Floor Heat Kit, 60 sq ft cable adaptable to any layout and adds luxury and comfort to any room under tile/stone includes user-friendly Command Touch Programmable Thermostat by SunTouch at The Synthesizer. MPN: 81009489. Hurry! Limited time offer. Offer valid only while supplies last. WarmWire cable is an affordable alternative to radiant floor heating mats that helps keep bathrooms, kitchens, and entryways cozy, dry, and safe.